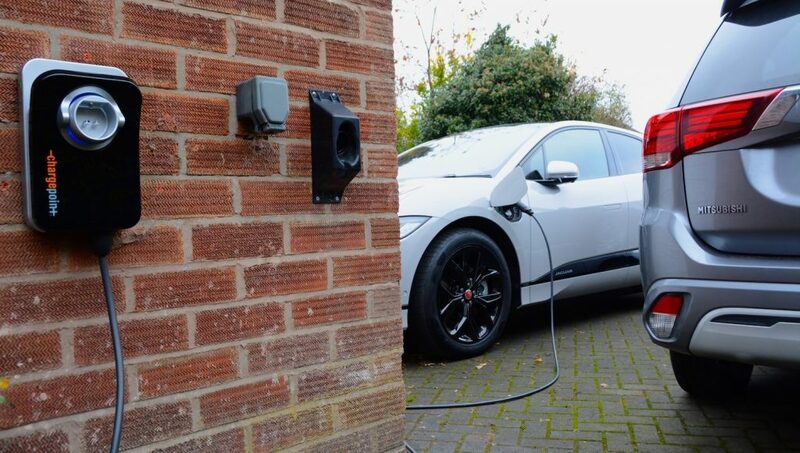 A total of 15,000 previously unknown electric vehicles and solar panels connected to Western Power Distribution’s (WPD) local low voltage electricity network have been discovered. These findings are a result of the Low Carbon Technologies (LCT) Detection Project, led by ElectraLink in partnership with IBM and funded by Western Power Distribution (WPD), which has looked at six years of data. The data reflects that there could be at least 13% more households with electric vehicles and solar panels on WPD’s network than was previously thought. • 5% increase in energy consumption where electric vehicle charge points are installed. Also, the proportion of LCTs connected to the low voltage network is high in rural areas considering the density of the population. The findings also show that electric vehicles and solar panels are more prevalent in affluent areas, while solar panels are also present in areas of high deprivation, possibly due to leasing of social housing roof space for solar panels. Rising electric vehicle ownership and solar panel use is contributing to improved air quality through reducing transport emissions. This is also driving new demand for smart charging and other smart solutions, but these require visibility of where electric vehicles and solar panels are connected to distribution networks at local level. Until now, this has proved difficult for Distribution Network Operators. ElectraLink’s energy market dataset combined with WPD’s electric vehicle and photovoltaic data provides better visibility of new demand and generation on the network at household level. This will support network planning and avoid unnecessary and potentially costly and disruptive reinforcement measures.